Ana Teresa Barboza mixes embroidery and drawing within her collected works. 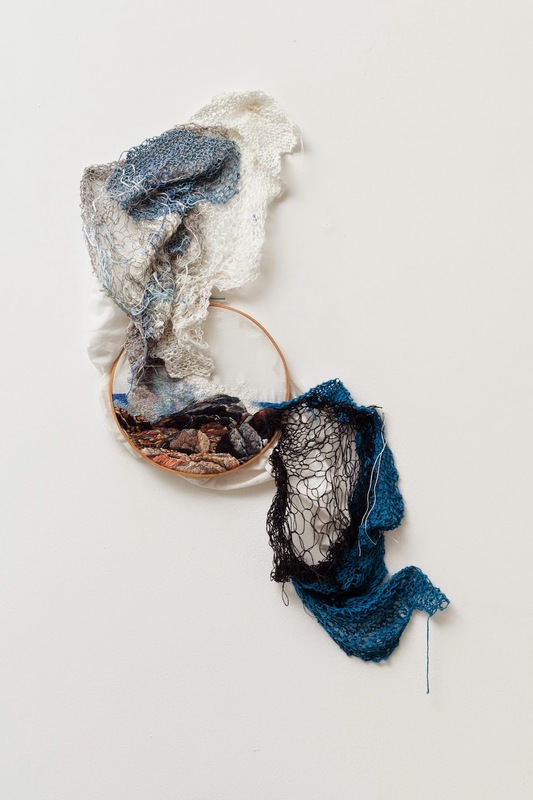 Using the fur of animals as a perfect leeway for her stitching technique, Barboza layers thin strips of string expertly to imitate the texture of a creature’s fur. While animals and vegetation are richly detailed in her works, she chooses to display her human subject matter as basic, black stitched figures or graphite drawing. The end result is a texturized feast for the eyes.